coGalleries belongs to the leading emerging art galleries in Berlin's vibrant art center Berlin-Mitte. 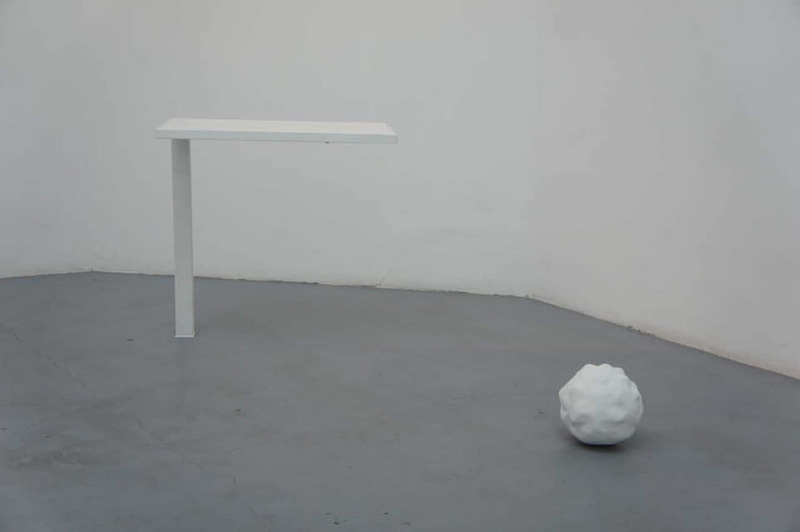 We host regular exhibitions of emergent Berlin artists, of guests from our artists in residence program. The artwork of the artist Kim Byung Chul is presented for the first time in Berlin in collaboration with Keum Art Projects and with the generous support of the Jeonbuk Culture and Tourism Foundation. The exhibition "Fingertip" comprises seven drawings and an installation. The starting point of the exhibition is Kim’s desire to question his artistic existence by reawakening his "fingertip senses". We live in a world which celebrates success and strives for perfection through constant improvement, however, Kim’s work poses questions about the limitations of human existence and the potential of our imperfections. 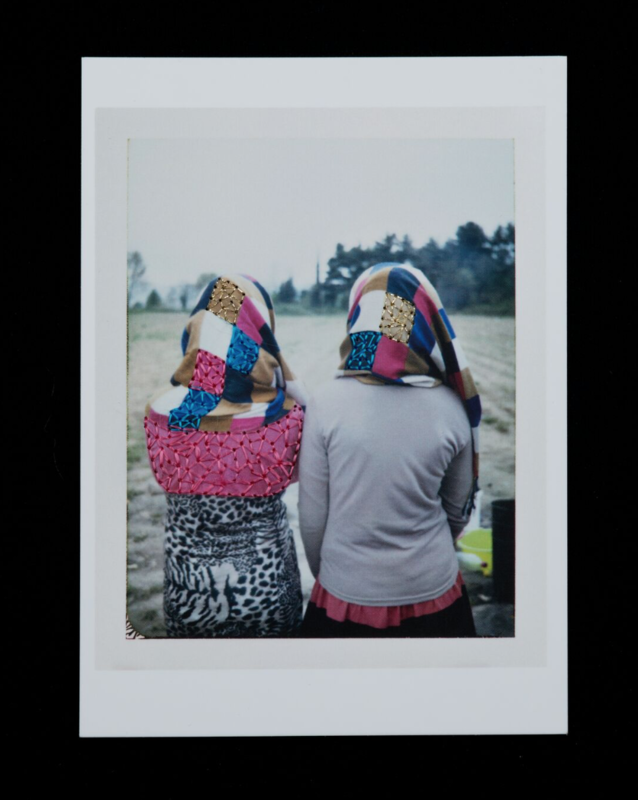 A Polaroid for a Refugee depicts points of transition in the lives of individual refugees. The Polaroids reflect the inner strength and dignity maintained by refugees during their long and harrowing journeys. For each polaroid taken the artist, Giovanna Del Sarto, gives one to the refugee as a reminder of the moment. 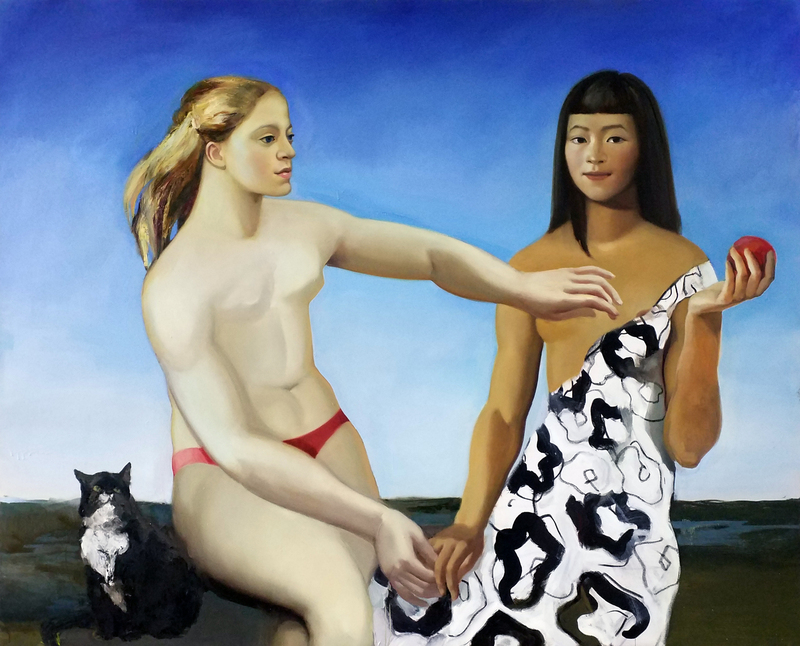 The art exhibition "2018” features a variety of work created in a year which saw a burst of activity and renewed interest and debate on the state of figuration in the Berlin art scene. 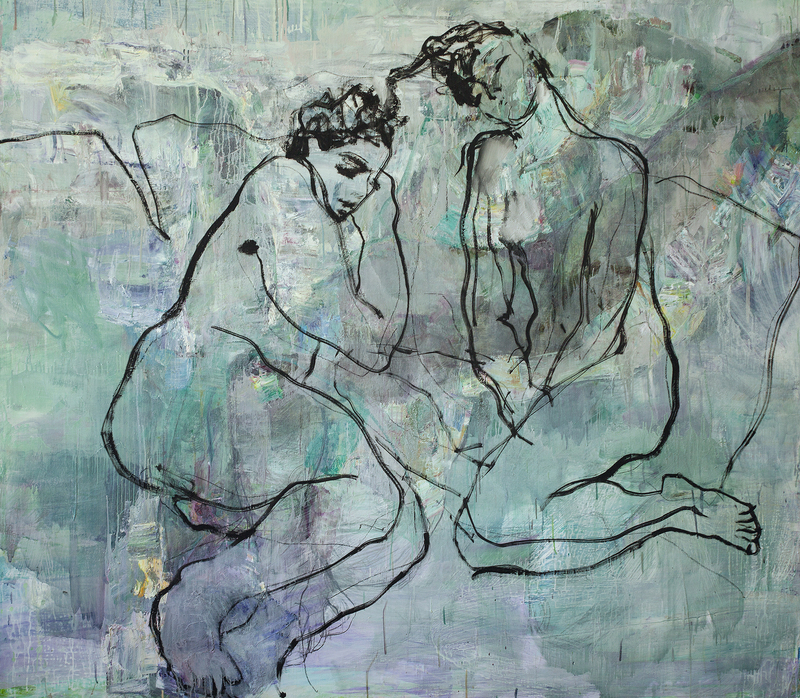 Naidyonova’s figures, mostly female, reveal their inner selves through her use of gesture, intensity and implication. Identity is communicated through the use of direct and powerful lines laid over more abstract forms. Much like people (at their best) themselves, manner implying civility layered on top of, but not eclipsing, the more spiritual realities of humanity. coGalleries and Leo Kuelbs Collection (New York | Berlin) are happy to invite you to this celebration of a new beginning, as Maria Naidyonova finishes her time at the Kunsthochschule Weissensee. Join us for the opening night for an event focused on revealing inner truths through the use of craft, passion, and the beauty of the human figure. 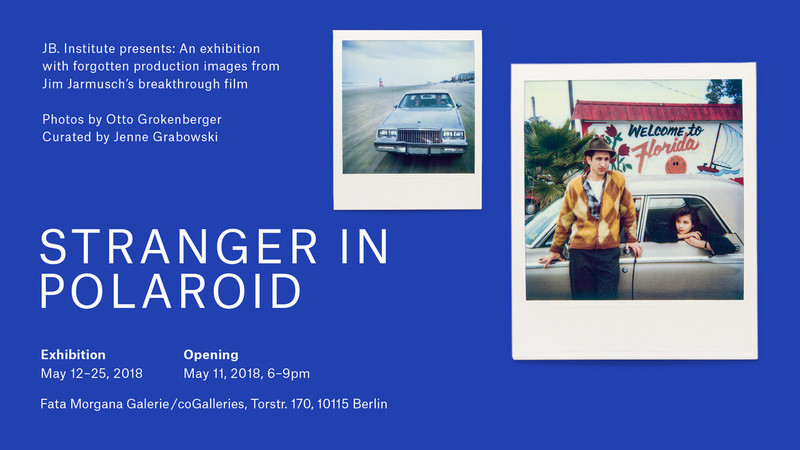 The exhibition “Stranger In Polaroid” a photography show with exclusive & never seen before polaroid images by Otto Grokenberger taken during the movie ”Stranger Than Paradise“ by Jim Jarmusch during the years 1983 and 1984. The show was curated by Jenne Grabowski and presented by JB. Institute.